Empire Performing Arts. Performing Arts School Sydney. Dance School Sydney. Dancing singing acting classes. Ballet jazz tap contemporary hip hop classes boys and girls. 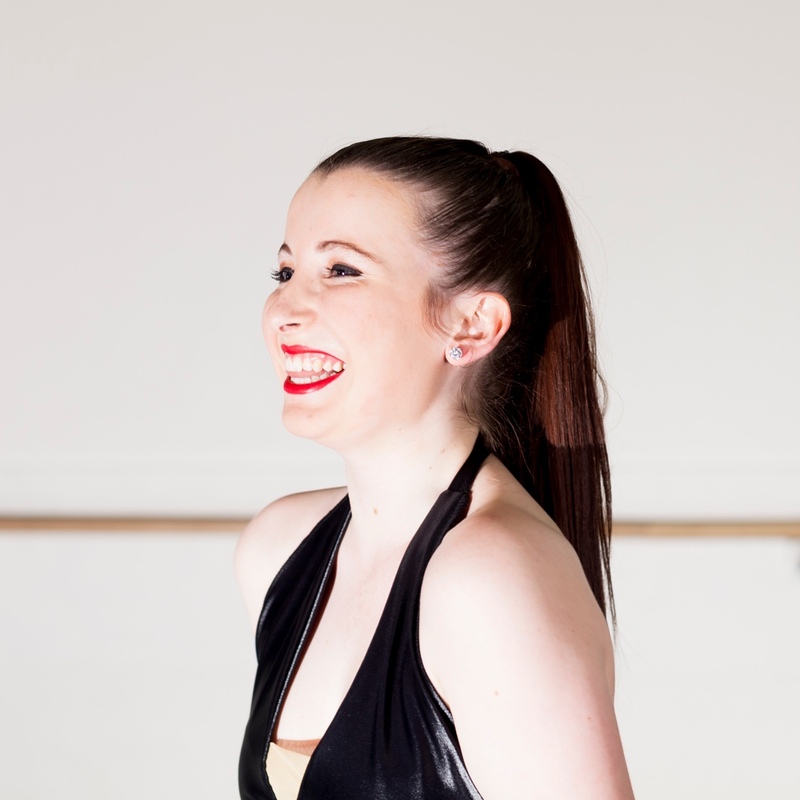 Adult dance classes Sydney. Empire dance. Dance school coogee maroubra bondi wavily rancid eastern suburbs. The below classes are for ages starting at 4 and going through to adults. For class descriptions on classes for ages starting at 18 months, please visit our Tiny Dancers page. A fun and energetic class using flexibility, power and musicality to achieve strong technique and style. Students dance to upbeat pop music while they kick, jump, leap and turn across the floor. Certified by the Royal Academy of Dance, students improve their ballet technique following the principles of classical class content. As students progress through the grades they have the opportunity to complete yearly examinations to receive certifications of their achievements. This stylised class allows students to develop a sense of personal style whilst improving upon their commercial dance skills. Dancing to popular funk and RnB music students learn new combinations on a weekly basis instructed by industry professionals. Contemporary class teaches the art of movement and encourages students to explore isolations and complex co-ordinations within the body. It encourages students to merge movement with emotion, characterisation, self expression and creativity. Tap classes are a fun environment in which students learn exercises and routines. 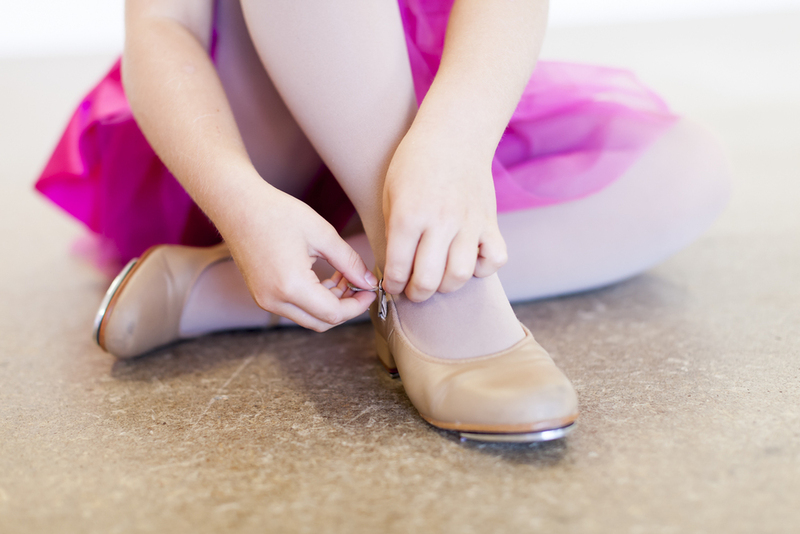 Tap dancing can improve students co-ordination, rhythm and cognitive skills whilst enhancing mental and muscle memory. Mixing a variety of group and solo exercises, scenes and on screen work, these classes prepare students for a versatile skill set in theatre and television while enhancing their artistry. Improving upon voice skill and technique, students sing a variety of songs throughout the classes and work towards solo and group performances. In these classes students are able to achieve goals as they roll, cartwheel, handstand, dive and flip through an array of upside down movements. Using strength, co-ordination and technique students have the opportunities to master their acrobatic skills.